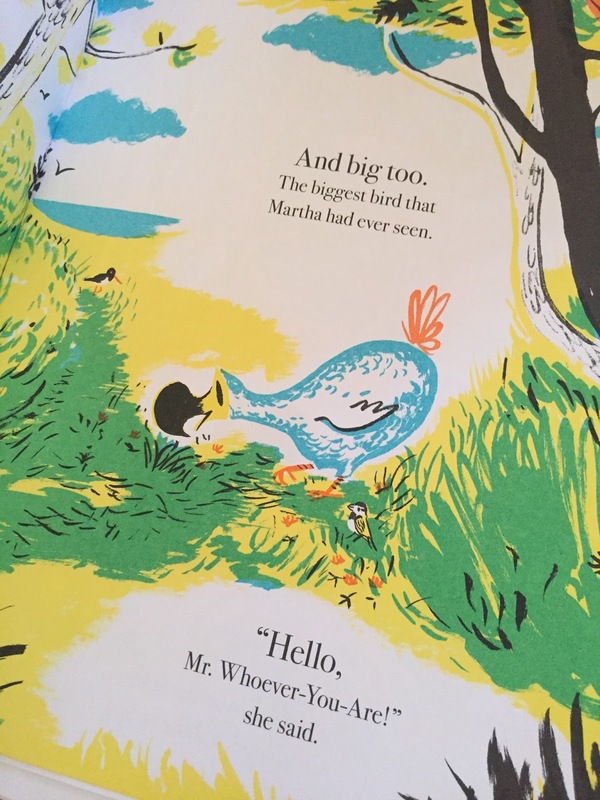 Hello Mr. Dodo is about a girl named Martha and her love all of birds. 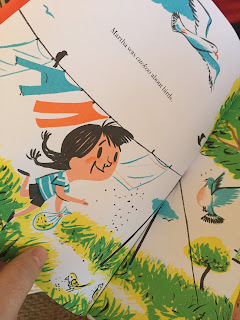 She knows the name of each bird until she comes upon a bird she has never seen before. 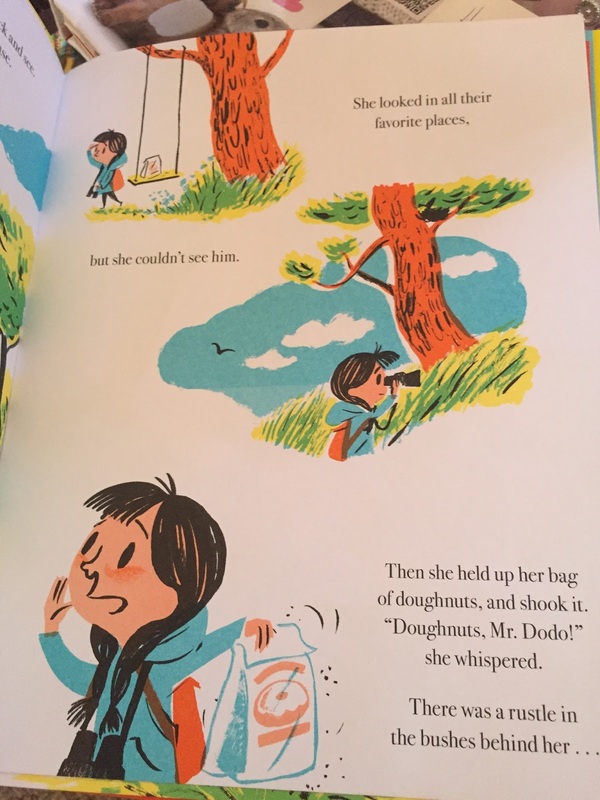 After researching she discovers this is the extinct Dodo bird. 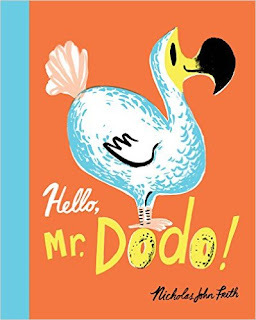 Worried for his safety she keeps him a secret until one day she accidentally slips and tells the mailman about her friend Mr. Dodo. Thinking fast she comes up with a way to protect her friend. Toward the end of the story we learn she was not the only one keeping a secret. WINK! This is a fun book that kids and adult readers will love with colorful 60s style illustrations.